Often, your living room is where both your family and your guests spend the most time. It’s important to create a welcoming and comfortable atmosphere that will help your guests be at ease and make your home a place people want to gather. 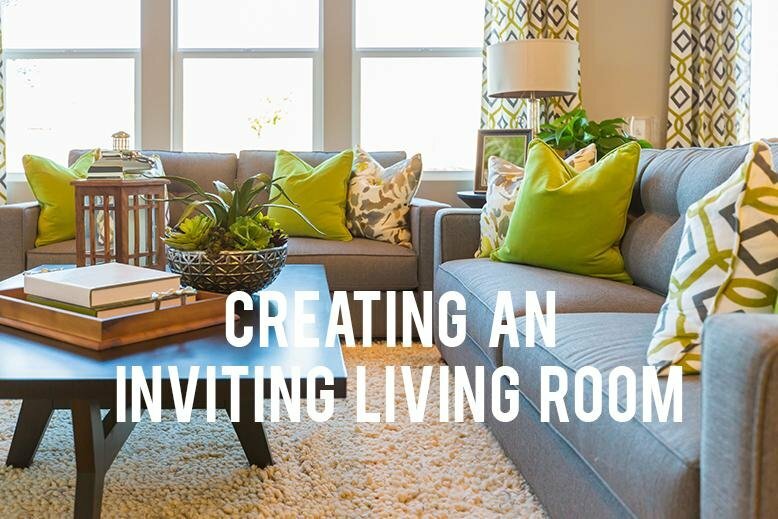 Below are five suggestions on how to create an inviting living room. 1. 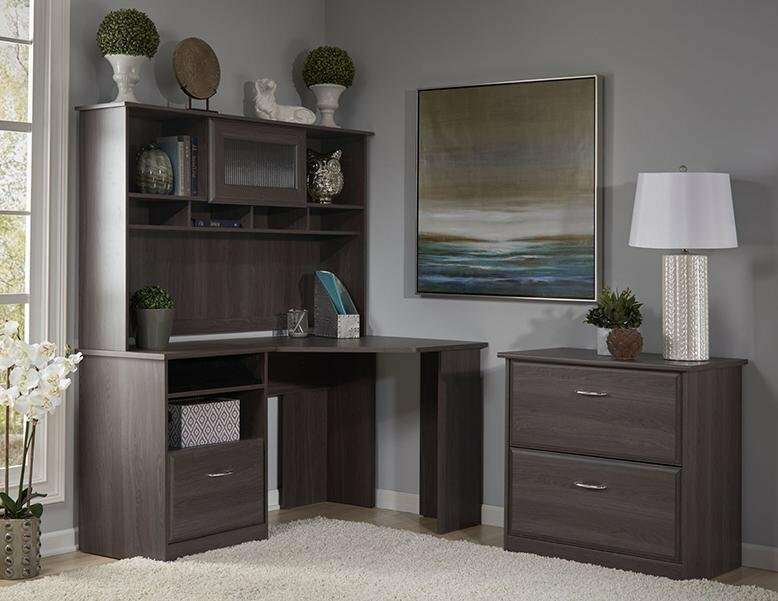 Choose furniture that will appropriately fit the size of the room. 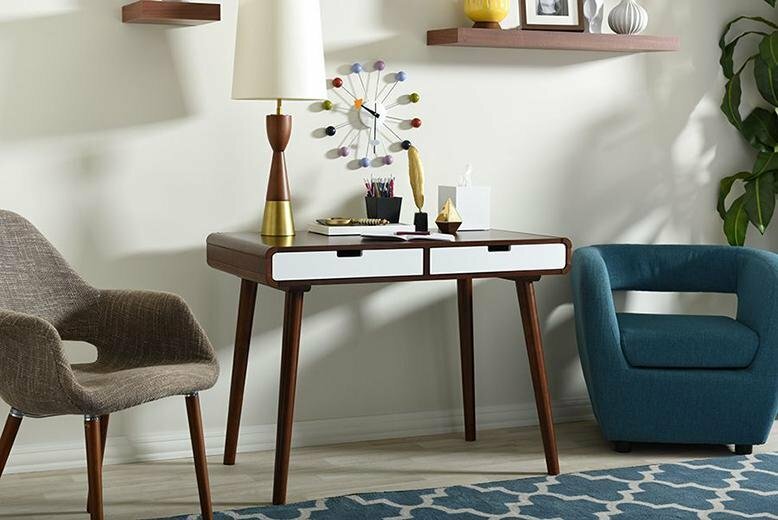 Furniture that is too small may make the room feel cold and empty, and furniture that is too large can feel suffocating and overwhelming. 2. Display artwork. 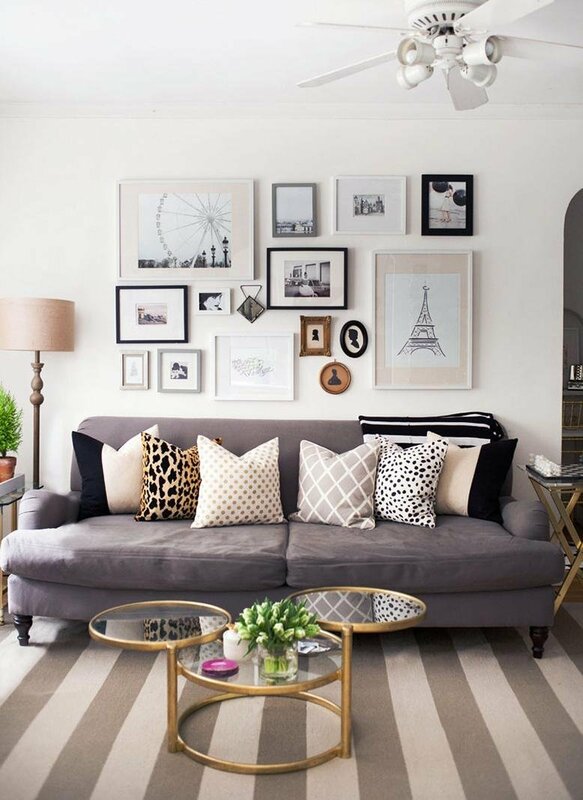 Including paintings, prints, or photographs on the walls helps a living room feel intentional and finished. 3. 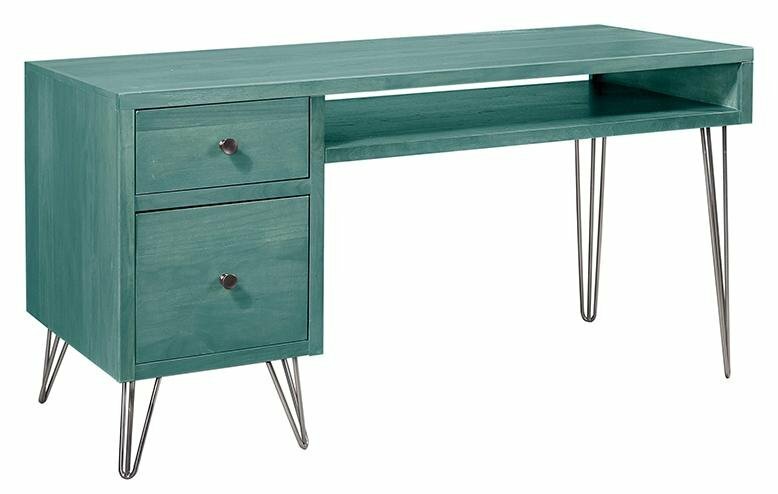 Incorporate curves in your design. Whether it’s a round rug, oval coffee table, or soft edged cushions, a curve is softer and more inclusive than a hard line. 4. Use a variety of textures in your rugs, pillows, couch, and chairs. This will be visually appealing and the softer the textures, the more cozy the room. Don’t be afraid to layer rugs or blankets. A cozy throw on the couch is always welcome as well! 5. Open curtains during the day for natural lighting and at night use lamps. Overhead lights can often be harsh and too bright, and nothing affects the mood of a room more than lighting. 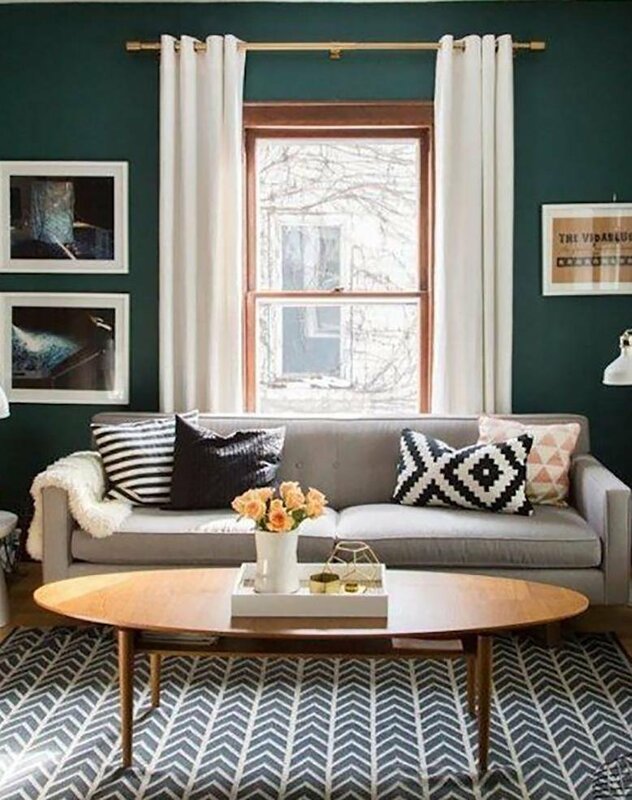 Assess your living room today and decide how you’re going to make it a cozy place where people will gather. Let me know how it goes! 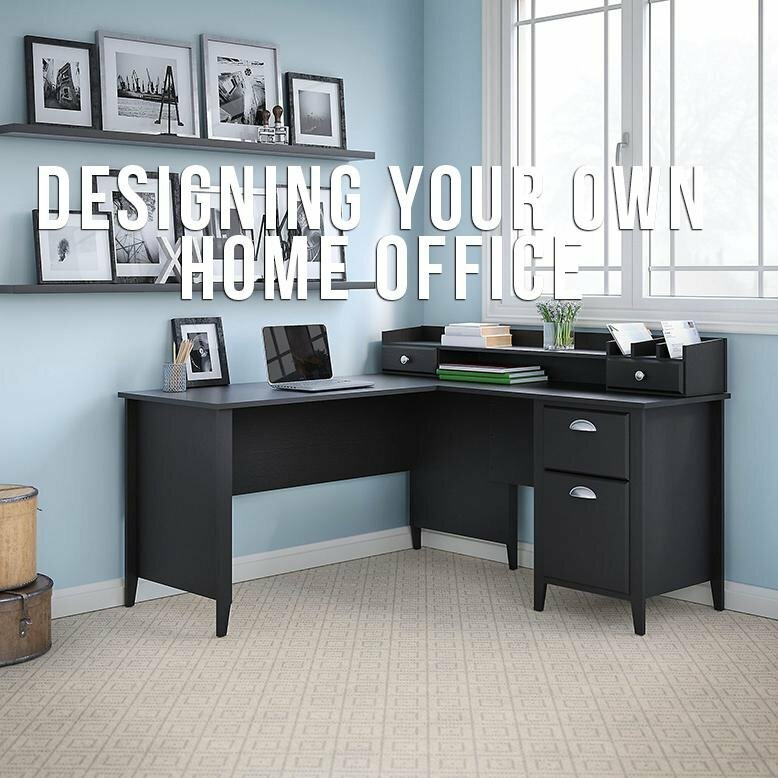 There are endless options of how to make a usable work space in your home. 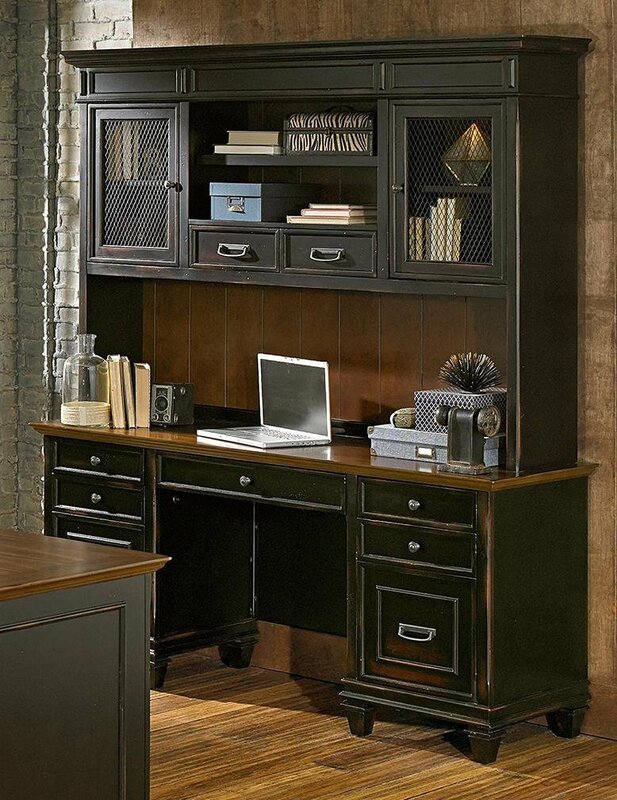 Tell me about your home office in the comments below, and check out all of RC Willey’s home office options. 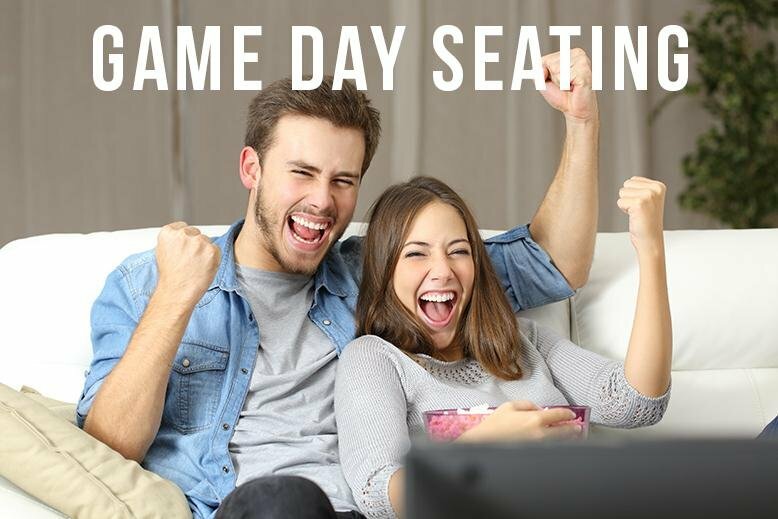 Gathering with friends and family to watch the big game is always easier when you have seating for everyone. Being completely honest, I watch football more for the ads, the snacks, and the conversations than for the actual game. My family is split about 50/50 on who likes the game and who just likes the company, but regardless of where we stand, we love lounging on our couch and spending time together. Try a sectional if you have a large group coming. Not only do they fit a large room, they fit a lot of people. If you’re lucky you might get the corner seat - my favorite spot in the house. 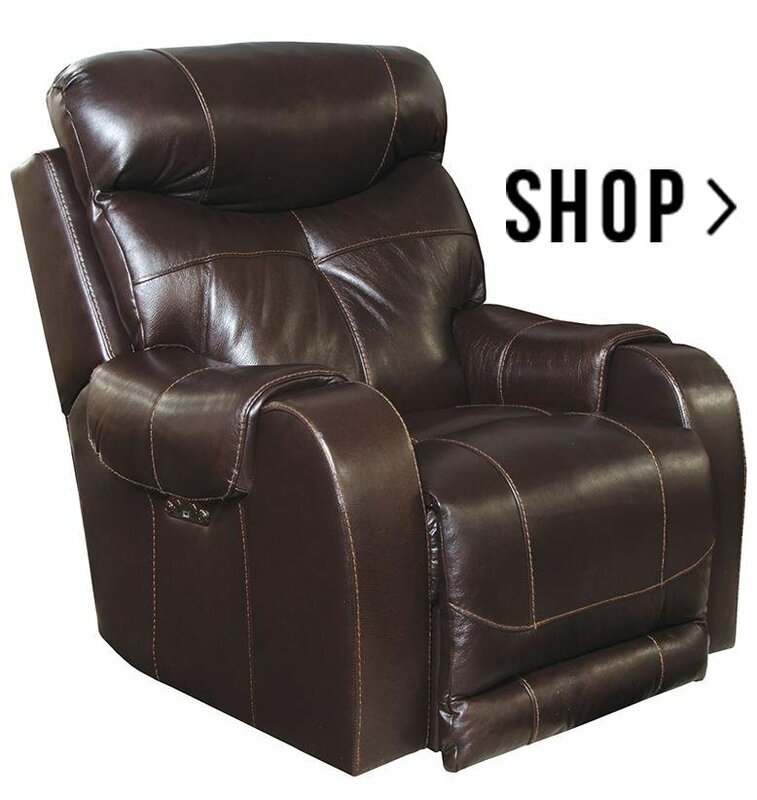 If you’re watching the game solo or with a small group, there’s nothing like a recliner to relax in. Sit back, kick your feet up, and enjoy the game! Whether you’re hosting a large party or small group, RC Willey has all the seating options you need. Check out your options here and let me know what you are going to pick for your game day! I was confident as a sophomore in college that I could throw the perfect dinner party. My roommate and I invited ten people over and decided that we should make homemade ravioli, despite the fact that we had 1. never made ravioli before and 2. did not own a pasta roller. A couple hours before the party, we started the process and quickly realized that there is a reason people buy pasta rollers. By the time our guests arrived, we had unintentionally thick ravioli, dough all over our clothes, no table settings, and a sink full of dishes. I vowed never to make dinner for another person again. Thankfully, I have since changed my mind on dinner parties. I love cooking for people and have learned a few things through trial and error that will help you throw a decent, if not perfect, dinner party. 1. Serve something you are confident making. Now is not the time to experiment. Your guests will prefer having a simple meal cooked well than a complicated dish half cooked. 2. Make a playlist for the evening and have music playing when your guests arrive. It doesn’t have to be loud, but it will make any silence feel cozy rather than awkward. 3. 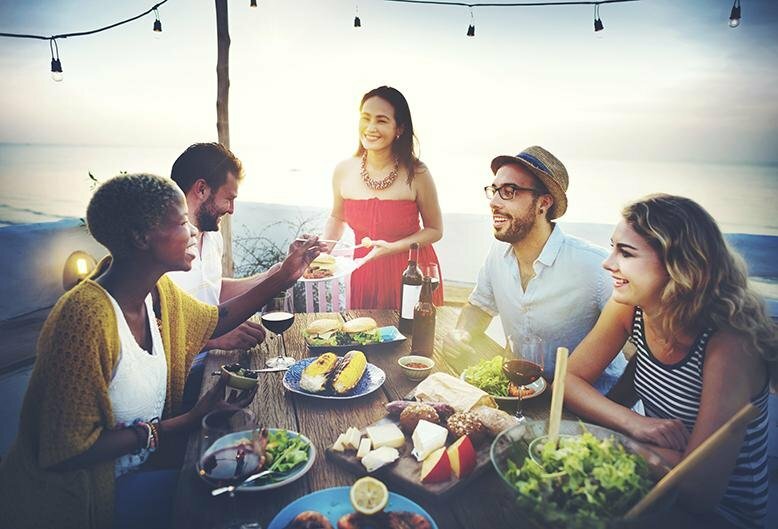 Don’t apologize for the food, the atmosphere, or the guests. If you step on someone’s foot, go for it. Otherwise be confident and no one will notice small imperfections. 4. Clean as you go. That way you won’t be putting your guests in the uncomfortable position of debating whether or not to start doing your dishes. 5. Have dessert of some kind, even if it’s just fruit, and serve it away from the table. A change of scene helps keep the evening interesting and comfortable. The best advice of all is to relax and remember that you’re feeding your friends. No one can complain about that. 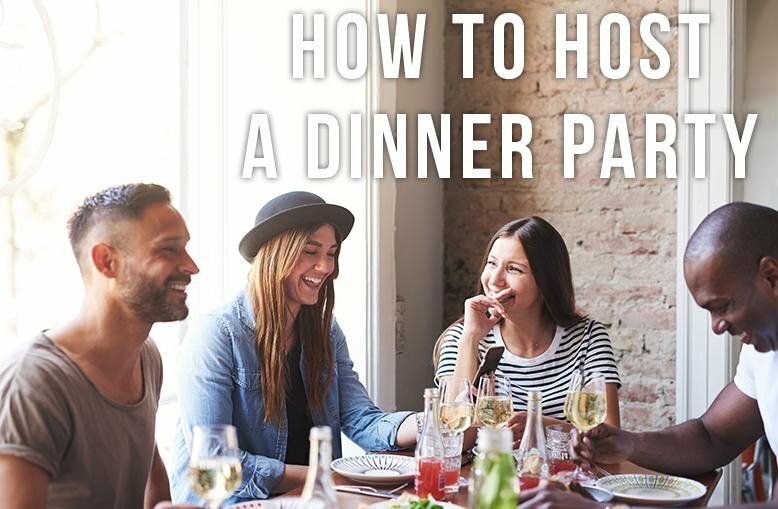 If you have more suggestions on how to host a dinner party, please leave them in the comments below! If there’s one thing you need to host the ultimate game day party, it’s a good TV and sound system. 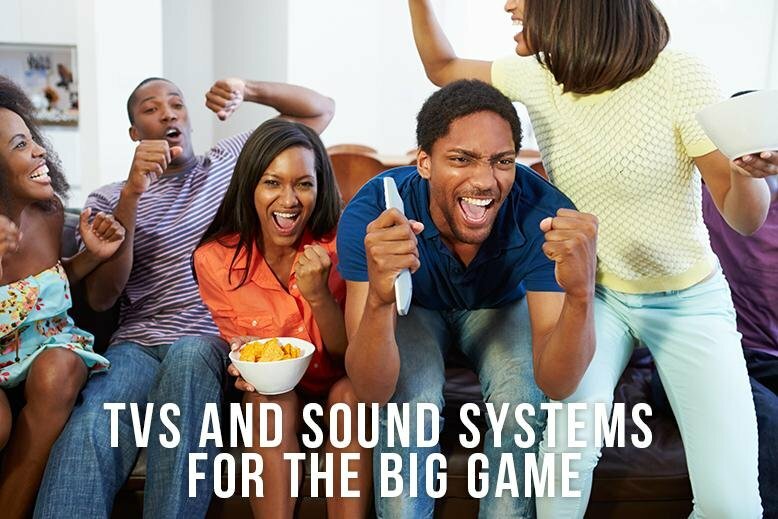 With all the options of televisions and soundbars, you can feel as if you’re there for all the best parts of the game, with the added bonus of endless snacks and no line to the bathroom. It’s a win-win. 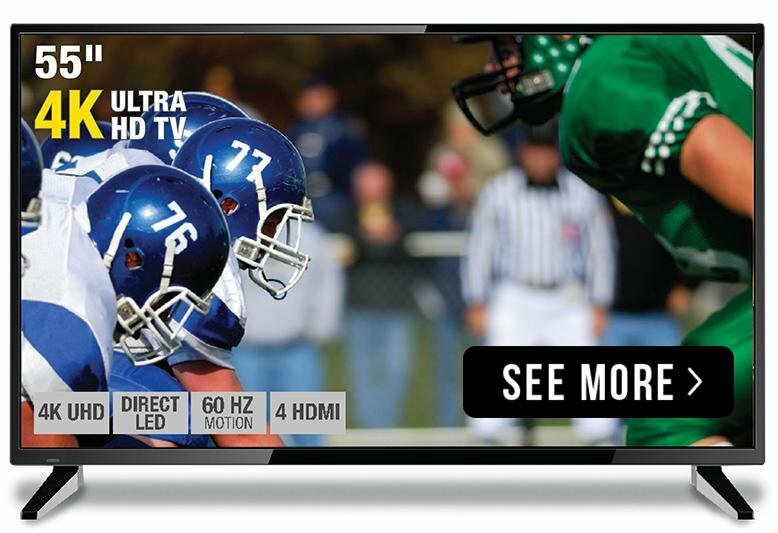 The first thing you need in order to have the perfect game day is the perfect TV. Size matters, so make sure you’ve measured your space and know how big of a screen you can fit. The last thing you want is to feel like you’re stuck in the front row of a movie theater or on the back bleacher with binoculars. 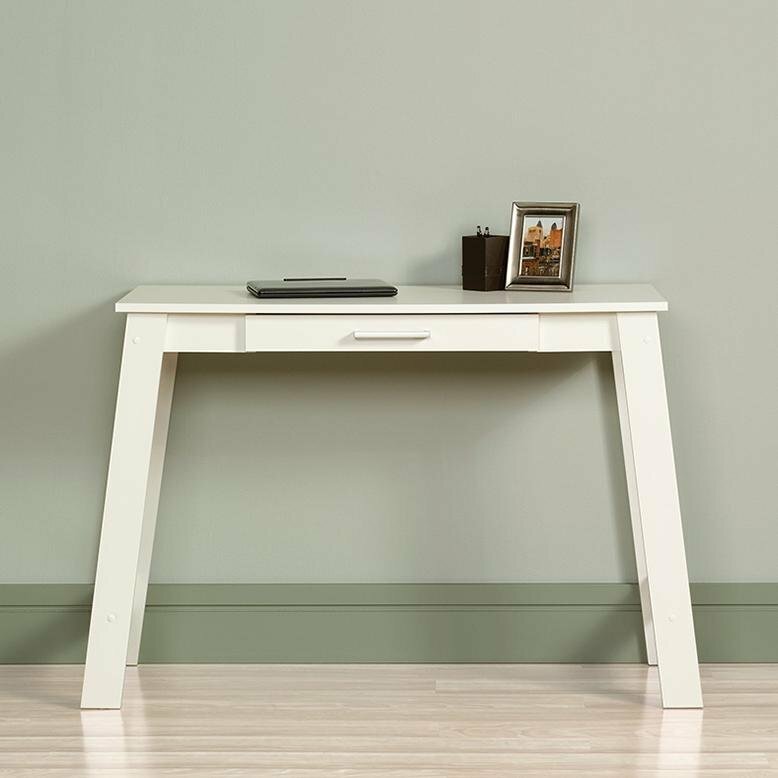 Remember that screens are measured diagonally, from corner to corner, and everything looks smaller in the store than it will on your wall at home. The second thing you need is a soundbar to help out your sound. As televisions get thinner, it gets harder to get a good sound from them. It’s a tradeoff you may not be thrilled with, but don’t worry, there’s an easy fix. Soundbars are an effective and subtle way to improve the sound of your television. Not only will you be able to hear your TV better, some models have Bluetooth connections and can be used as speakers for your music as well. Don’t be stuck with a bad view this season! Check out all television and soundbar options at RC Willey, and let us know what else you’re doing to prepare for the big game! 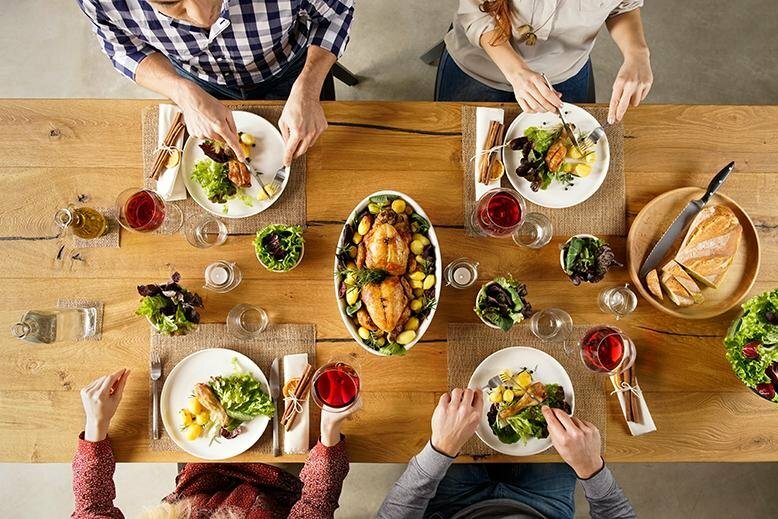 My dining table is small, and it can be hard to fit more than four people comfortably around it. In a pinch we can squeeze six chairs in, but that’s pushing it. Most of the time this isn’t a problem at all, but there are times I wish we had more space. That’s why I’ve been considering replacing my chairs with this bench for my table. It seems like it’s just the chairs that are taking up space, not the people. With a bench, I think I could easily fit one more person on each side of my table. 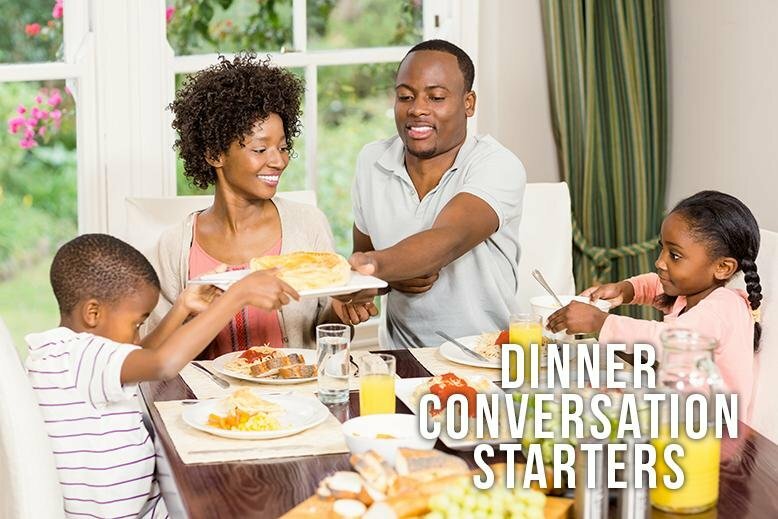 It will be so much easier to have conversations over dinner if we can all sit around the same table! Not only that, but I love how benches look in a kitchen. 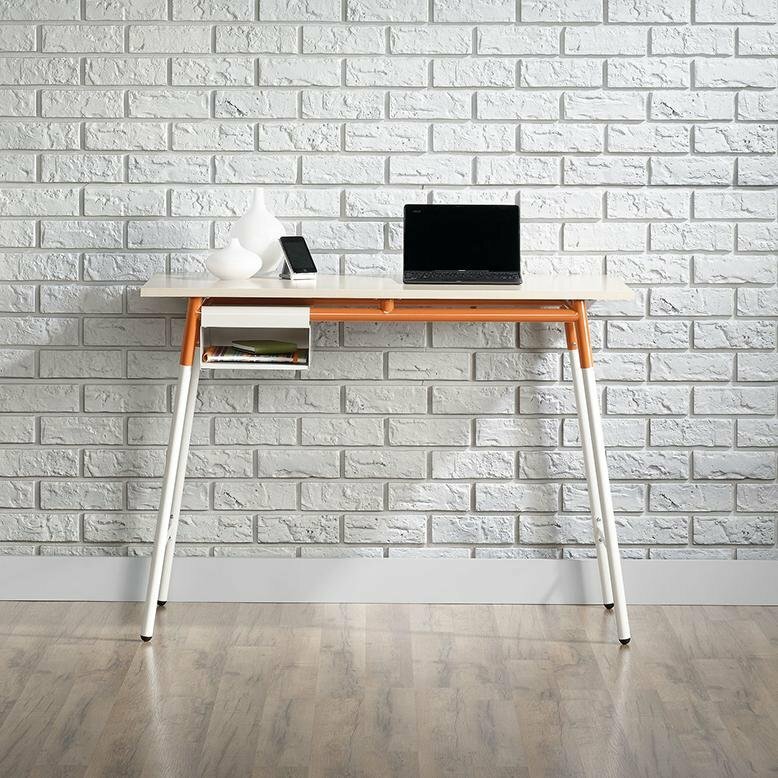 Would you ever use a bench at your dining table? 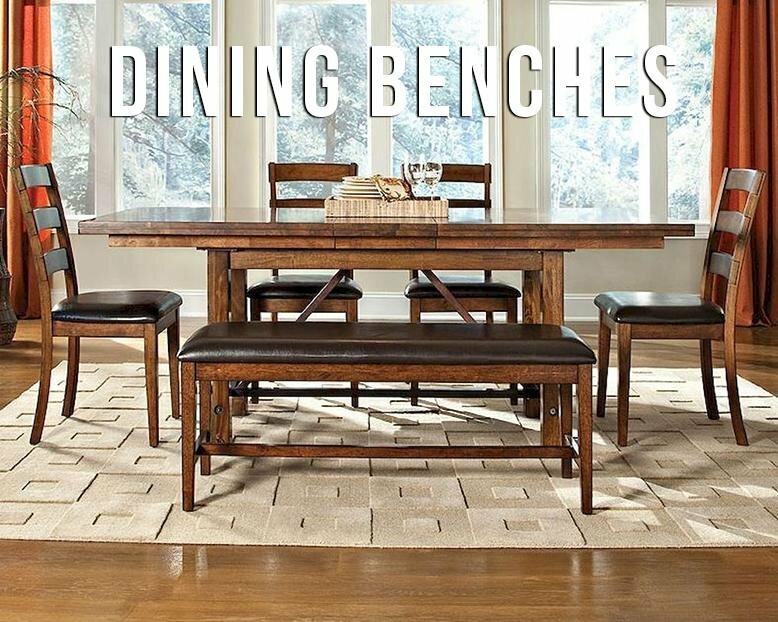 Check out all the dining chair options at RC Willey and let me know which ones are your favorites! I didn’t realize how many clothes didn’t fit me until I decided to organize my closet. I had been reading an article online about living as a minimalist and the man in the article owned 50 things. Total. I was inspired but it didn’t take long to realize that I cannot be a minimalist. I like my books and my camping gear and my art supplies too much. Also my clothes. Basically, I would fail as a minimalist. I was inspired to get organized though. 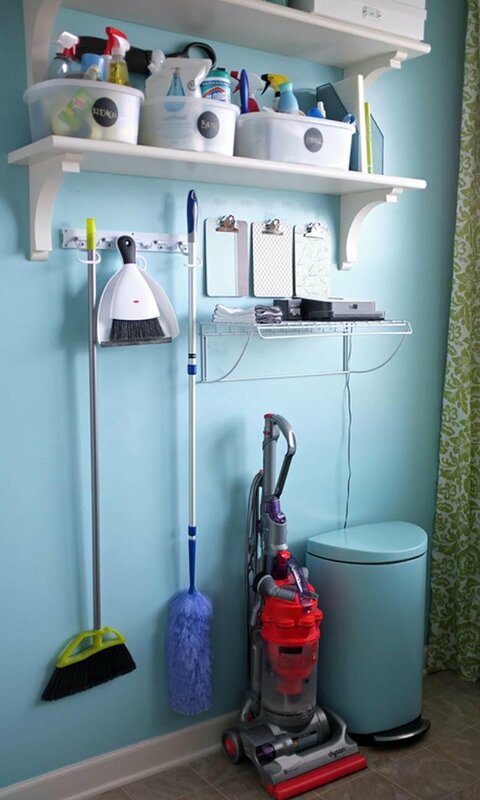 Not being the best at organizing, I turned to the web for ideas on how to begin and these were the five most helpful suggestions. 1. 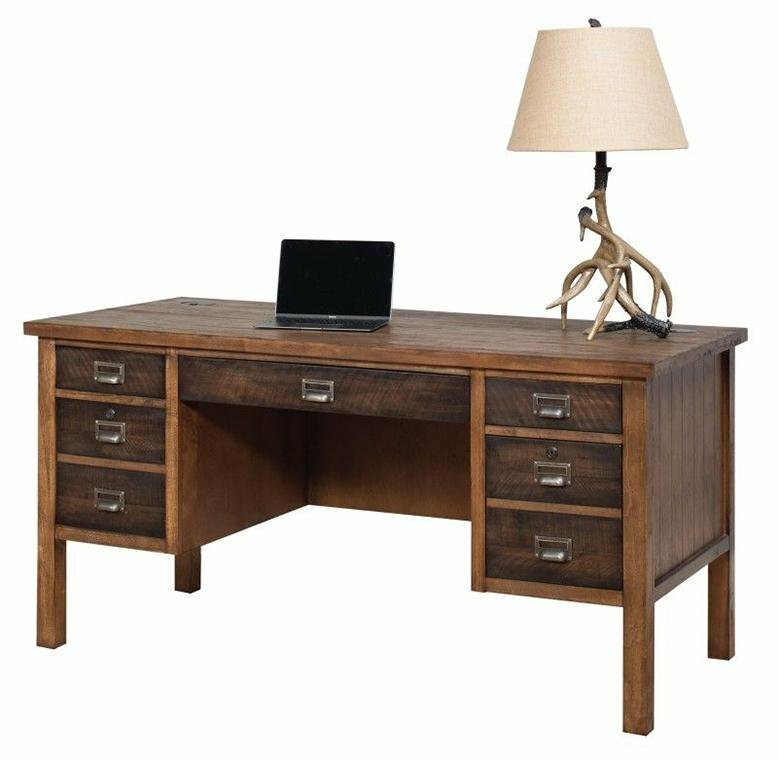 Everything you own should have its own place. Figure out where that wandering extra phone charger should live and put it there! 2. 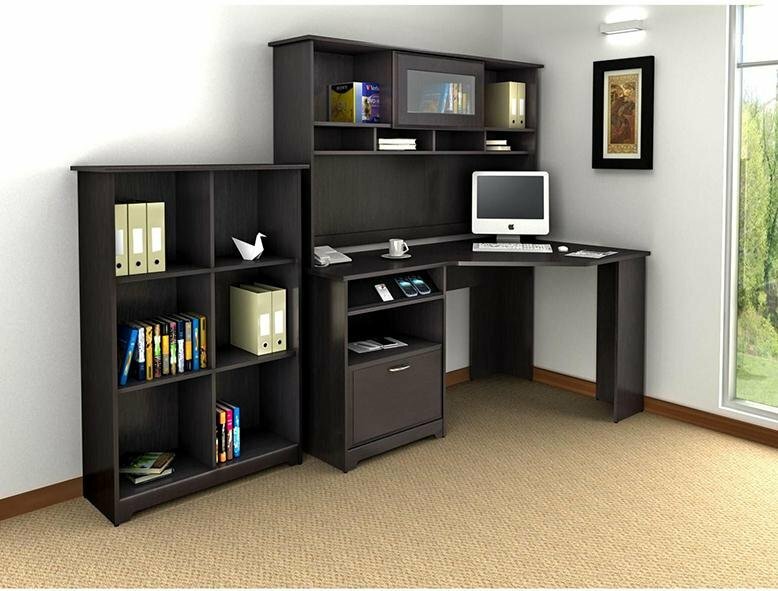 Notice where the clutter in your house seems to gather and figure out a way to minimize it. My entryway is a hotspot for the stroller, coats, keys, shoes, and things that I need to take out to the car. I got hooks for the coats and keys, decided the stroller should live in my laundry room instead and vowed to take everything that needs to go to the car out before it even hits the floor. 3. Label your boxes. You shouldn’t have to open every container to figure out where the stamps are. 4. Get rid of any duplicates. I’m not sure why I had three copies of the book Jane Eyre, but I can definitely survive with just one. 5. As soon as you see anything ripped, broken, too small, or too big, toss it. There’s no need to store something you’re not going to use. 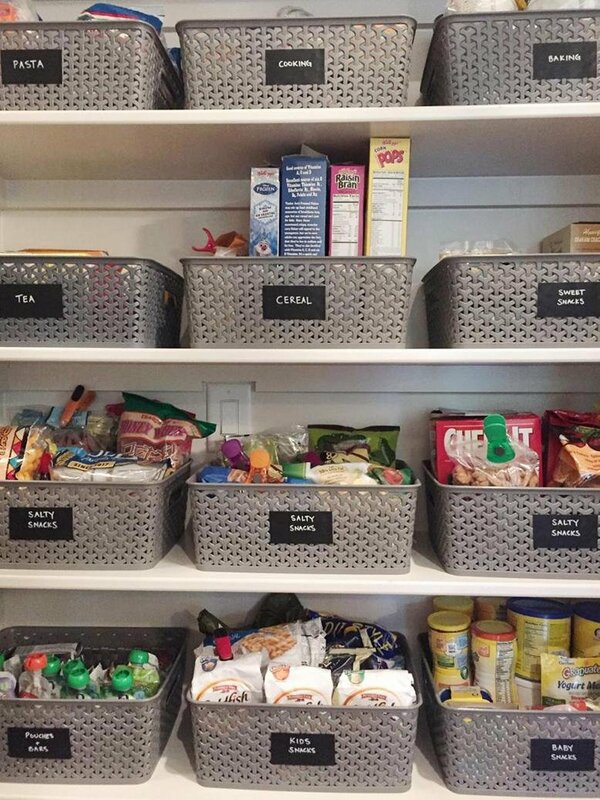 If you have any other suggestions for getting organized, please share! 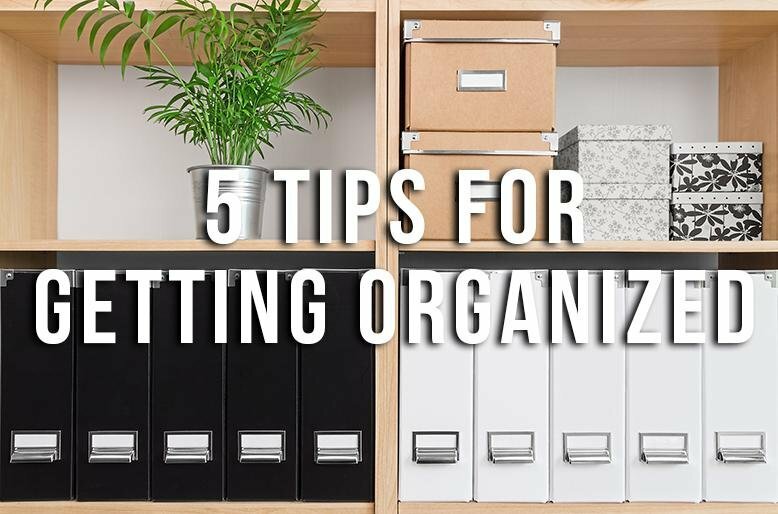 I’d love to know how you not only get organized, but stay that way. After a holiday season of gluttony, it’s time to start eating healthy again. I’ve often found it difficult to follow through on diets, calorie counting, and vague ideas of what healthy eating is. If I cheat once, I’m done for the day and those cinnamon rolls better watch out. Rather than focusing on what I can’t have, I’ve been making an effort to simply be more mindful of what I’m eating. 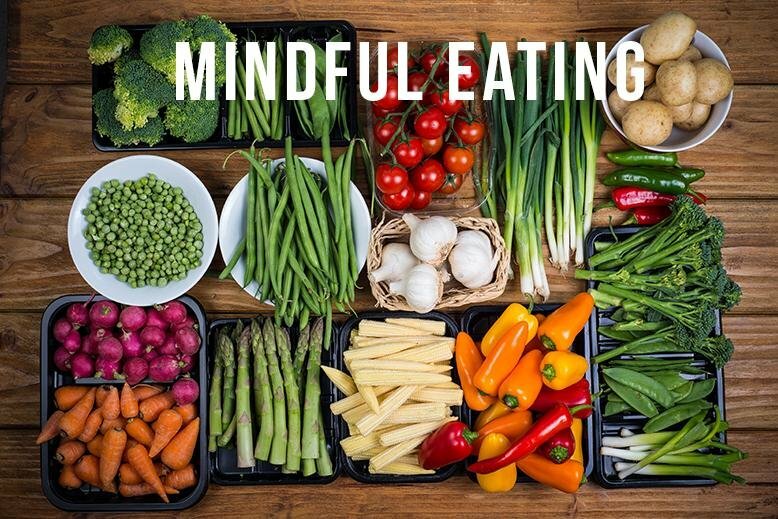 Being a mindful eater means being aware of your portion size, eating slowly, and knowing what is in the food on your plate. Minimizing distractions, such a watching TV or reading while eating, helps you to focus on what you’re eating and notice when you’re full. When I started making an effort to be more mindful of what I was eating, I was shocked to realize how often I snack throughout the day because of boredom. I found myself eating crackers out of the box while standing in front of the cupboard too many times to count. My goal this year is to avoid eating snacks unless I’m sitting at the kitchen table. Hopefully if I start small and simply become more aware of what I’m eating, I’ll be on the right track to a healthier life. What are some of your health goals for 2017? 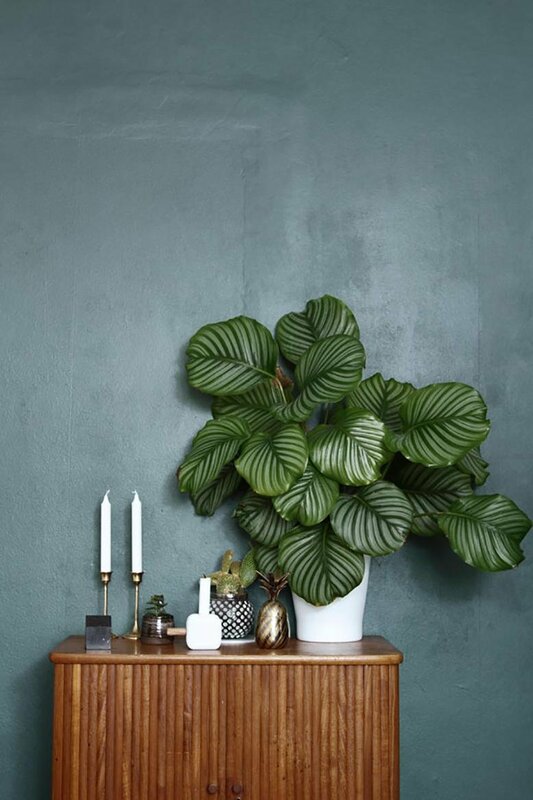 There is nothing like using some greenery to bring life into your home, especially in the depths of January. 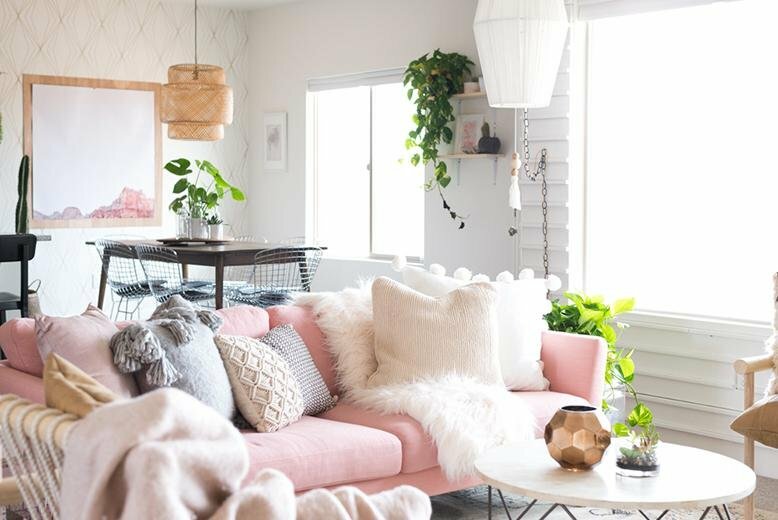 Houseplants and flowers can add just the right amount of color and depth to your home decor and are an easy accessory to change with the seasons. Here are a couple of things to keep in mind when decorating with greenery. The size and shape of your plant should match the space you’re trying to fill. Be bold! If you have a large space, a large plant may be exactly what you need to fill it. Your plants should be a variety of heights, textures, and colors. Combine tall, medium, and short plants together for a more interesting look, and don’t be afraid to throw in some color. While flowers may not last as long as other houseplants, their bright colors can add a lot of personality to a room. Keep it simple. If you feel like you have entered a jungle when you go into your living room, you have overdone it. 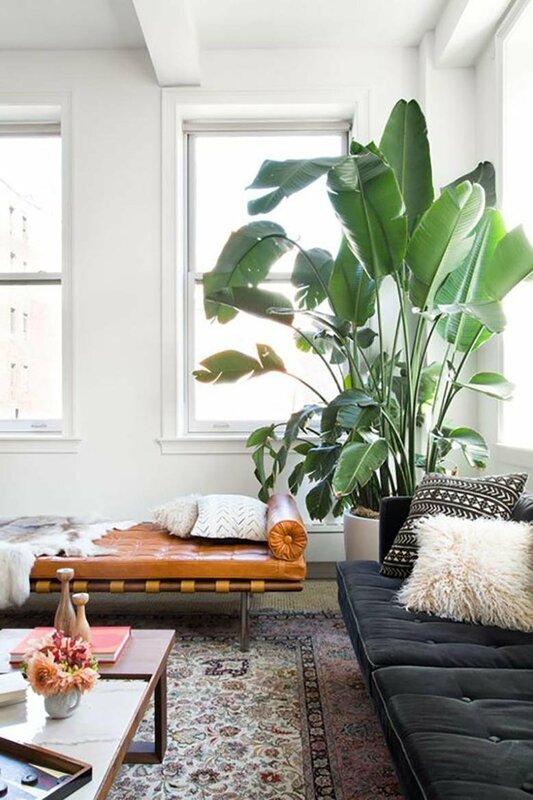 I love how houseplants can completely change the feel of a room. 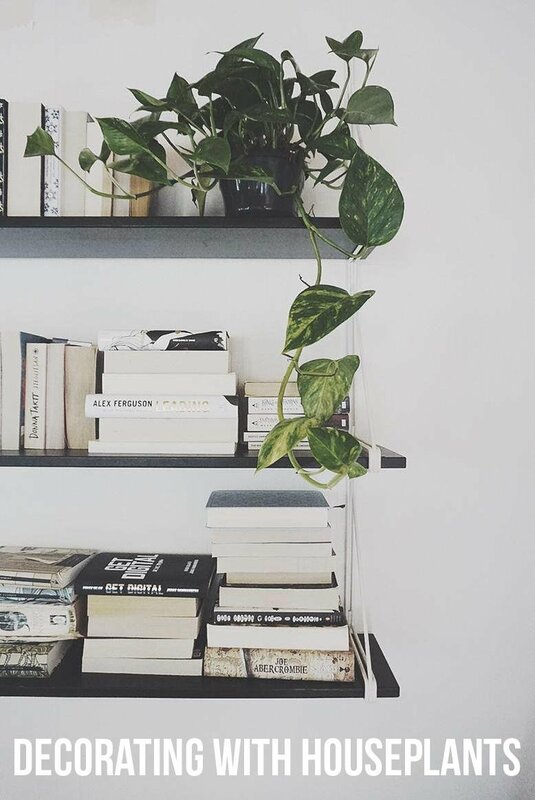 Let me know in the comments below what houseplants you’ve been using in your home! 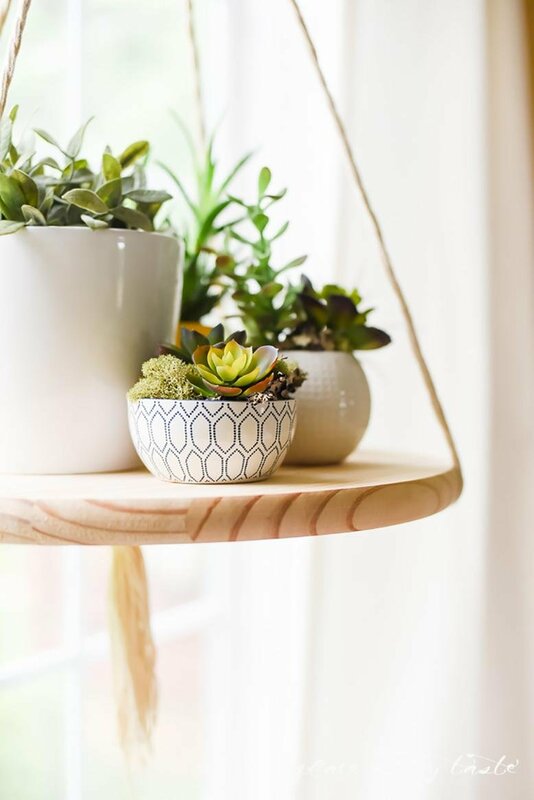 If you’re afraid your thumb isn’t green enough to keep a plant alive, check out RC Willey’s accessories for ideas of how to fill the empty spaces in your home.